Susquehanna Actuarial Consulting, Inc. has been serving the Health Insurance community since 2004. SAC specializes in actuarial and management consulting to the healthcare industry. 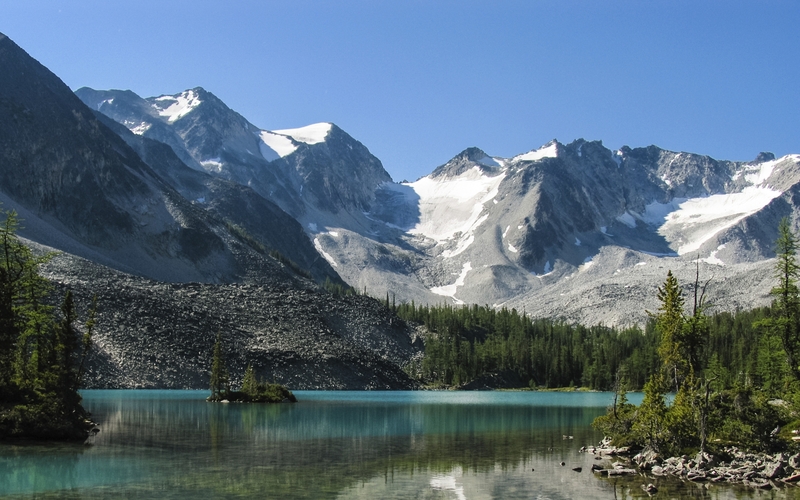 We provide support to insurers, health plans, employers and government agencies. A wide range of expertise in pricing, reserving, valuation and provider reimbursement analyses are provided to our customers. Current clients receive support on commercial, Medicaid and Medicare products. Our success depends on the strength of our team. Each team member brings a depth of industry experience enabling the entire team to focus on thoughtful solutions for your company. Kevin has over 20 years of experience as an actuary in health insurance, managed care and reinsurance. 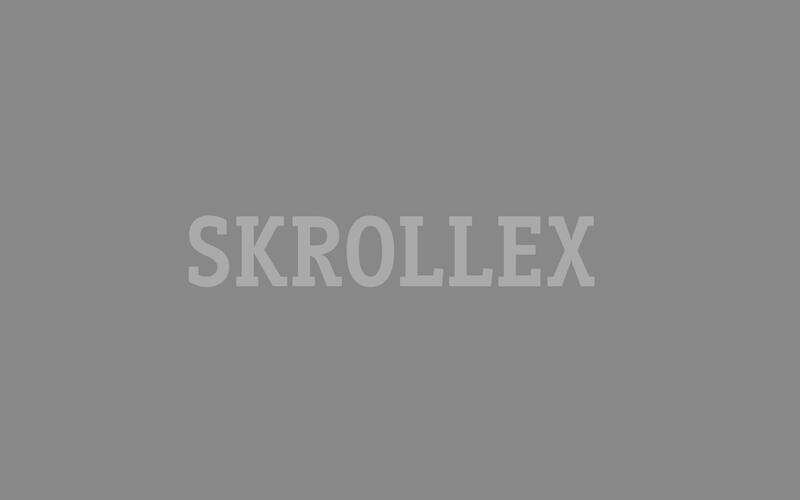 He has experience with HMOs, PPOs, indemnity insurance, Medicare Risk products, Medicaid products and Stop Loss. Kevin has experience with strategic direction, pricing, financial reporting, setting and auditing claim and contract reserves, ACR filings and both the development and audit of MA-PD bids. Kevin is a Fellow with the Conference of Consulting Actuaries, an Associate in the Society of Actuaries, and is a Member of the American Academy of Actuaries. Tri is a seasoned consulting actuary with over 14 years of experience in health care industry. He has extensive experience with Medicare Advantage and Part D, having guided clients in end-to-end bid development, market positioning strategy, audit, modeling and financial reporting. Tri is also a lead auditor on the behalf of CMS for annual Medicare bid submission by the plan sponsors. His other actuarial experience includes RDS creditable coverage attestation, ACA rate filing, pricing and underwriting, reserving, and provider contracting negotiation. Tri graduated from University of California - Los Angeles (UCLA) with a BS in Math Applied in Actuarial Science. He is a Fellow with the Society of Actuaries and a Member of the American Academy of Actuaries. He is also a speaker at industry conferences. Brian has worked as a consultant with SAC since 2009. Prior to that he worked in the health care industry for 13 years managing several Medical Economics departments responsible for various reporting and analysis. Brian&apos;s contributions towards Medicare bid development and bid audits include compiling and analyzing data from numerous standard Medicare reports (Monthly Membership Reports, Beneficiary Level files, Transaction Validation Return files, Cumulative Beneficiary files, etc.) utilizing Visual Basic and SQL programming. Brian graduated from the University of Virginia with a BA in Mathematics and currently lives in Harrisburg, PA with his wife and 2 sons. In his spare time, he enjoys coaching his sons&apos; baseball and basketball teams. Wade has over 25 years experience in the Health Care Industry holding a variety of leadership roles across IT, Strategic Planning, Utilization Review, and Project Portfolio functions; with a particular focus on Dashboards, Reporting and Analytics. Wade was graduated from the University of Hartford with a BS in Mathematics/Computer Science, and from Bucknell University with a MSBA in Management. He also holds the Managed Healthcare Professional designation from AHIP. Our team of actuaries and consultants are able to provide a multitude of services for your organization. From our vast experience in pricing, reserving and valuation, to our hands-on Medicare Advantage bid development and associated products, to our analytics and creative reporting, we bring a refreshing clarity to your business. Enabling clients to submit MA & PD Bids to CMS. Through our integrated, iterative and consultative approach, we develop and file Medicare Advantage and Part D Bid Submissions and provide Actuarial Certification for our clients. Industry and MA/PD submission experiences elicit nuanced understanding. Auditors should be knowledgeable. Our decades of industry experience, 10+ years of MA/PD Auditing, and facing the same challenges as other submitters provides the necessary insight and clarity to review and discuss the multitude of issues with bid submissions. Listening to challenges, providing fact based solutions. Each health plan faces their own unique challenges. Seeking first to understand yours, followed by standard or client-specific products sets the framework for finding tailored and creative solutions. Trust our collaboration to reach desired outcomes. From very specific Part D pricing rules to varied MA pricing strategies, EGWPs can be complicated to price and administer. We provide specific understanding of this unique market to our clients. 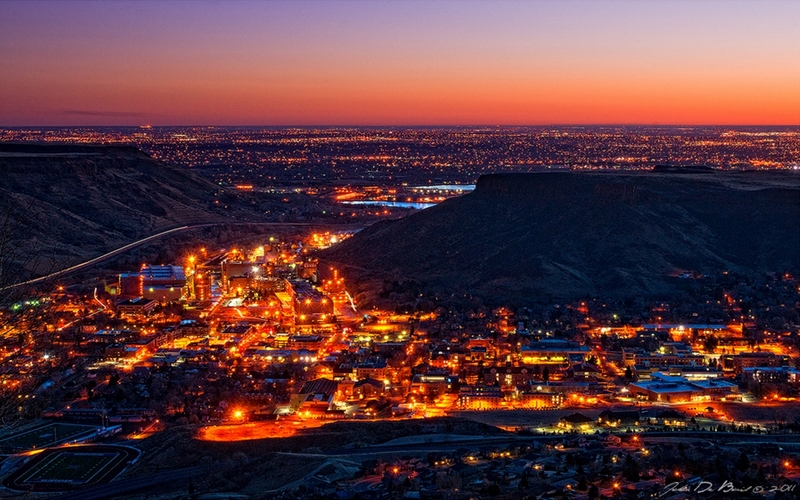 Here is a small collection of our Reports, White Papers and Videos which provide a glimpse into the services, and thought leadership Susquehanna Actuarial Consulting provides. Each of the items in this collection is protected content. 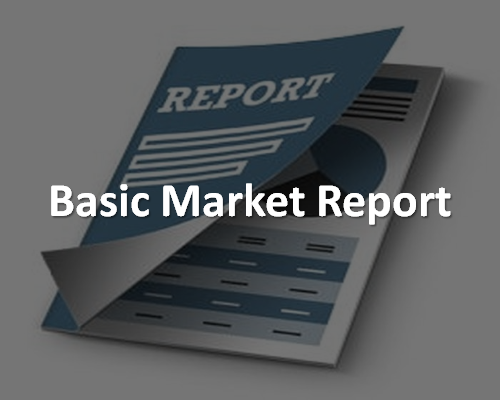 Basic Market Analysis - Group Medical Coverage; Greater Harrisburg Area. 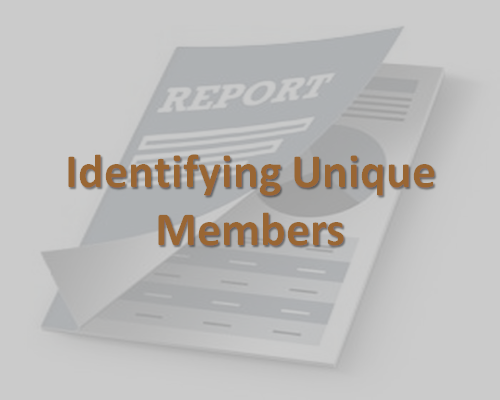 Identifying Unique Members - Part D Bid Impacts of Connecting Members that have Changed HICN. 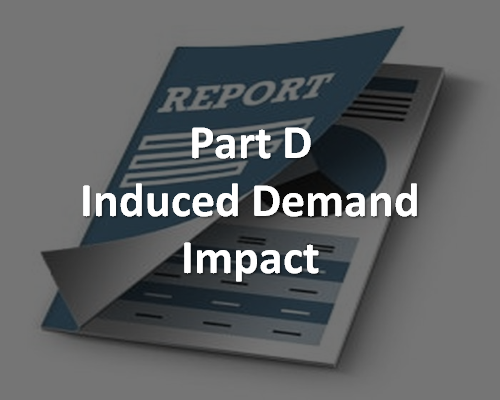 Assessing the Impact of Cost Sharing on the Induced Demand for Prescription Drugs to Support Medicare Part D Pricing. 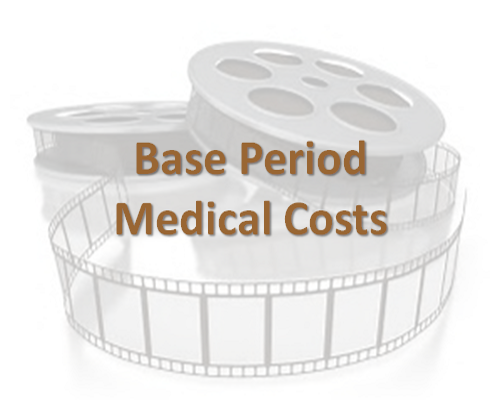 Reconciling Base Period MA Medical Costs. 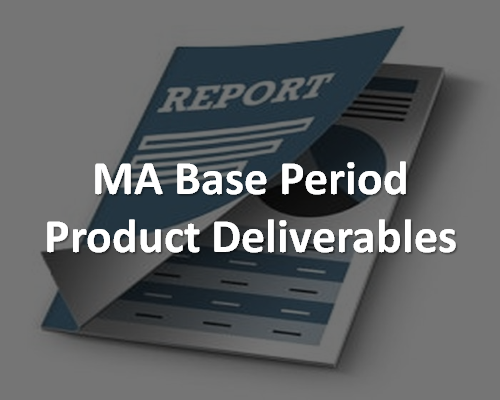 MA Base Period Claims Deliverables.